Just go here and enter your email to get this offer. They could pull this quickly, so hurry and grab this hot deal! 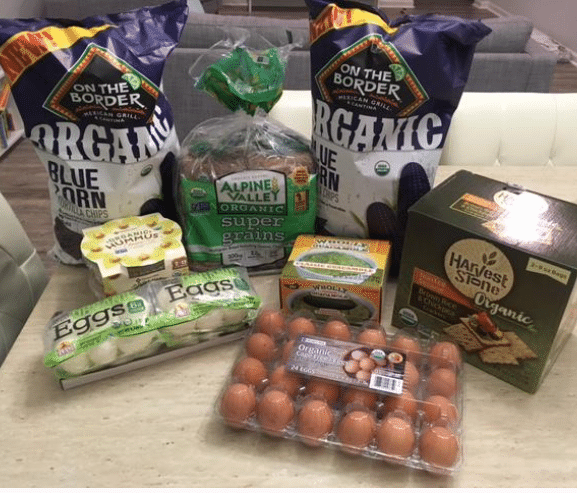 Sam’s has some awesome deals on organic groceries like organic hummus, organic eggs ($3.48 lb. ), organic hard boiled eggs (such a time saver! ), guacamole, organic gluten free crackers, organic bread, organic chips and more! I got all of the above for $54 on my last trip to Sam’s.